Welcome to the 2015 World Metrology Day web site. 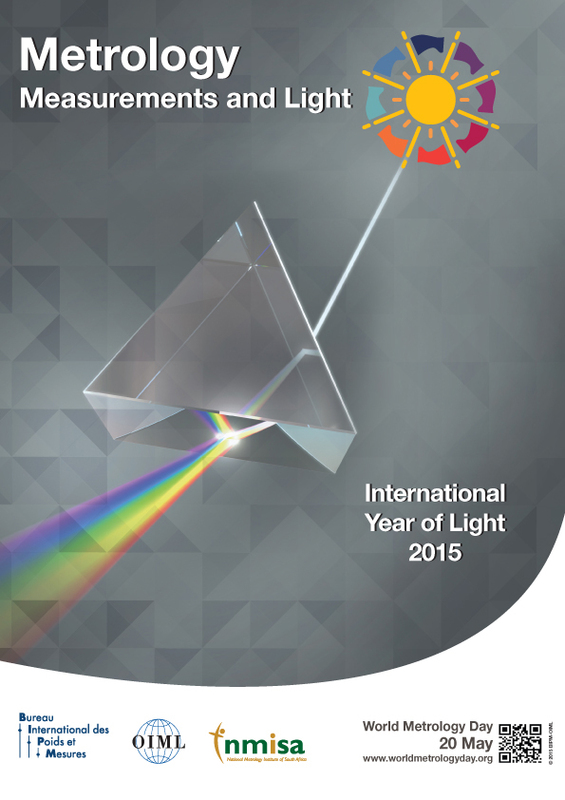 The theme for World Metrology Day 2015 is ‘Measurements and Light’. The topic was chosen to align with the UNESCO International Year of Light and Light-based technologies 2015 (IYL 2015), a global initiative designed to highlight the key role light and optical technologies play in our daily lives and their importance for our future and for the sustainable development of the society we live in. World Metrology Day is an annual celebration of the signature by representatives of seventeen nations of the Metre Convention on 20 May 1875. The Convention set the framework for global collaboration in the science of measurement and in its industrial, commercial and societal applications. The original aim of the Metre Convention - the world-wide uniformity of measurement - remains as important today as it was in 1875. The World Metrology Day project is realized jointly by the BIPM and the OIML. We hope that you enjoy this site and that your Country or Metrology Organization will join us and participate in this year's event.